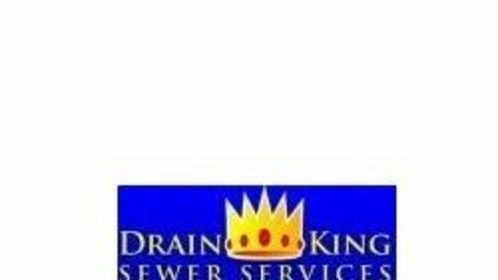 At Drain King, we have the reputation of being able to open sewers that most companies can’t. We are fully licensed and insured, and our company invests in the most effective sewer drain cleaning equipment the industry has to offer. We service everything from sinks to sewers and provide a lifetime warranty on all of our sewer repair and replacements. 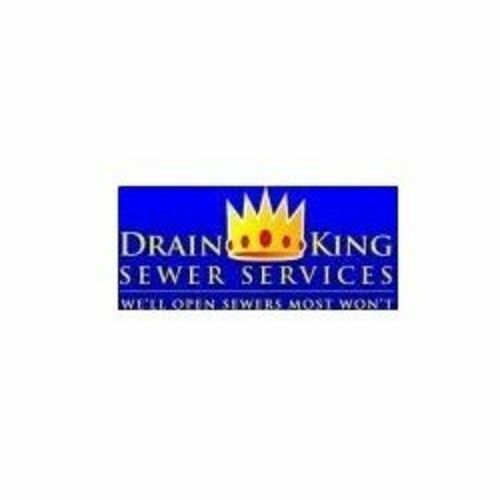 We guarantee that when you choose Drain King, you’ll receive faster, higher-quality service for a better price than other companies. Since opening in 1999, we have been dedicated to providing quality workmanship and satisfaction to all of our customers.